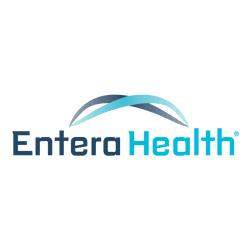 ENTERA HEALTH, INC. TO ANNOUNCE NEW INTENDED USE STATEMENT AT ACG 2016 - Entera Health, Inc. The company has timed the revision to coincide with the 2016 American College of Gastroenterology’s (ACG) Annual Scientific Meeting & Postgraduate Course, where Entera Health will have a booth at the Venetian in Las Vegas, NV, from Friday, October 14 to Wednesday, October 19. To learn more about the significance of this change, visit the Entera Health booth #551 at ACG 2016 or explore the product website at enteragam.com.